Work Life Balance - 4 Secrets to Saying "No"
Work Life Balance is a key to preventing physician burnout. And work life balance depends on your ability to say a simple, two letter word. That word is "No". In my first several calls with a new physician coaching client, we work to deconstruct their current state of overload. Often I will ask, "How did things get so out of balance? Think back to when you took on all these commitments. Did you actually say "Yes" to them all?" 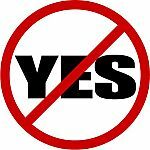 Almost always they shake their head and don't recall ever actually saying "Yes" ... and at the same time, they admit the also never said "No". 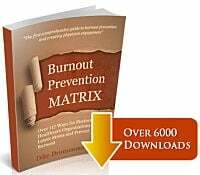 In fact doctors almost never say no when asked to participate in a committee, take on an extra project or lend a helping hand ... whether at work, your kids school or any number of other areas outside work. 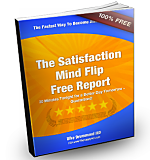 In this short video, you will learn 4 keys to saying "No" with some elegance and grace. I call these tools work life balance "secrets" because most physicians find them to be game changers ... despite their extreme simplicity. Yet they don't seem to make it on the standard curriculum in med school or residency. It is as if they are a closely guarded secret. 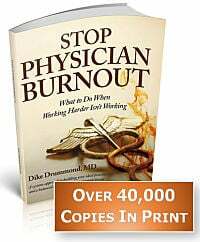 Learn over 27 more tools to prevent physician burnout and create the work life balance you are seeking within our book, "Stop Physician Burnout - what to do when working harder isn't working"
What are your work life balance "secrets" to saying "No"?